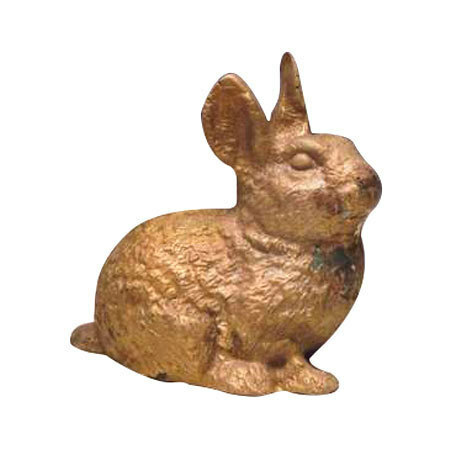 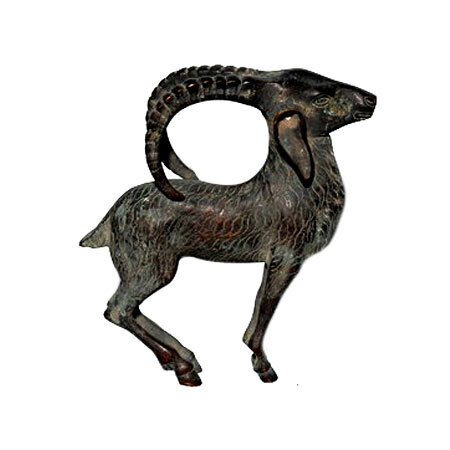 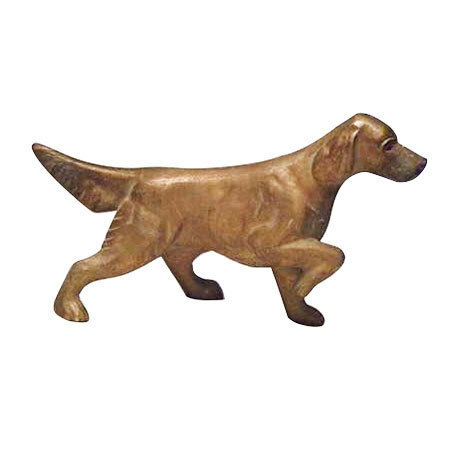 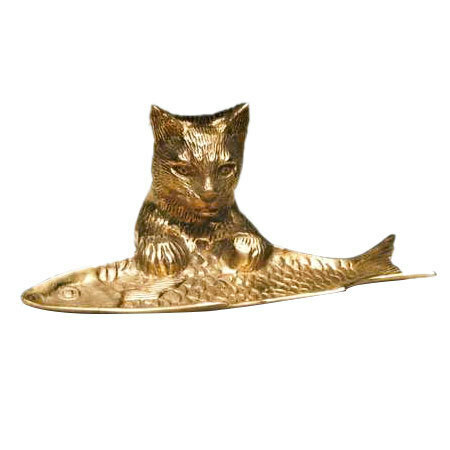 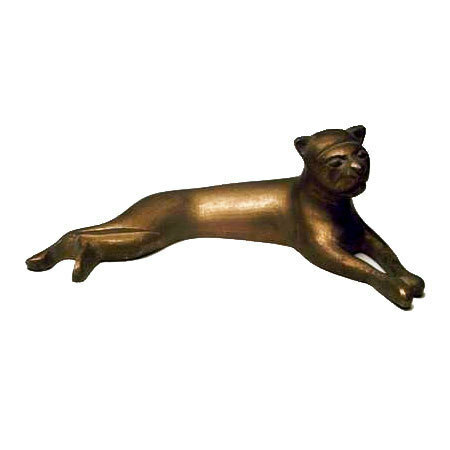 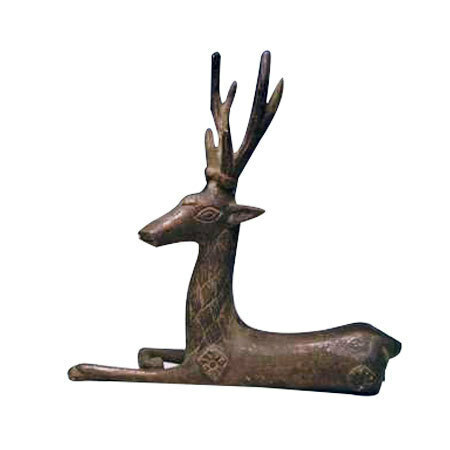 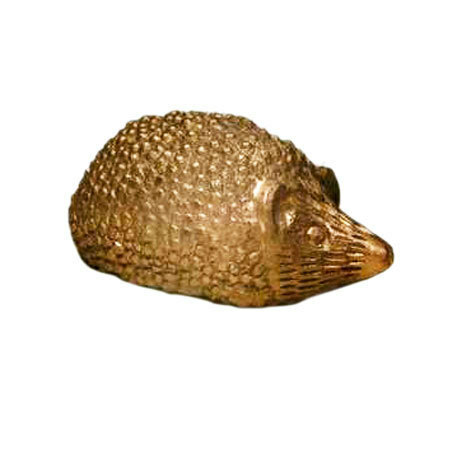 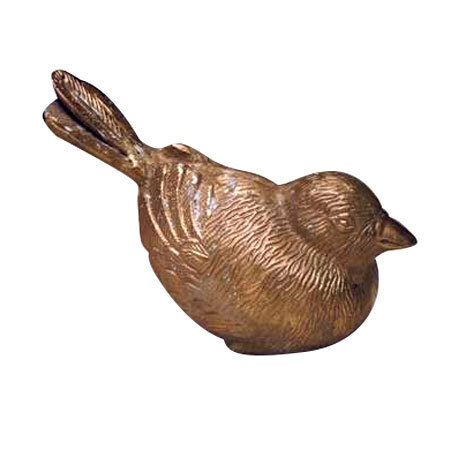 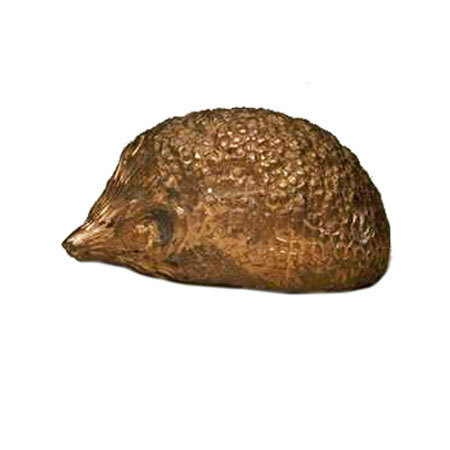 All our gamut of brass animal figures & brass birds figure is true inspiration from nature. 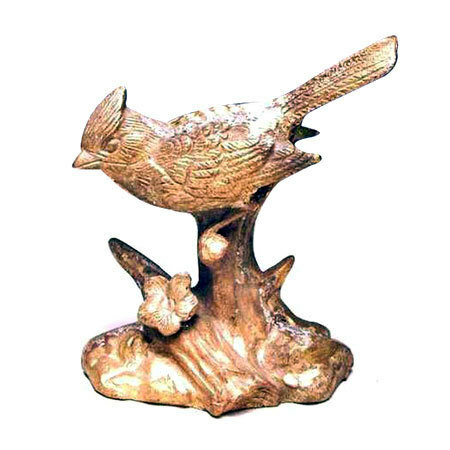 Each design looks alive and is crafted with complete care towards minutest of details on size, color, and polishing aspect. 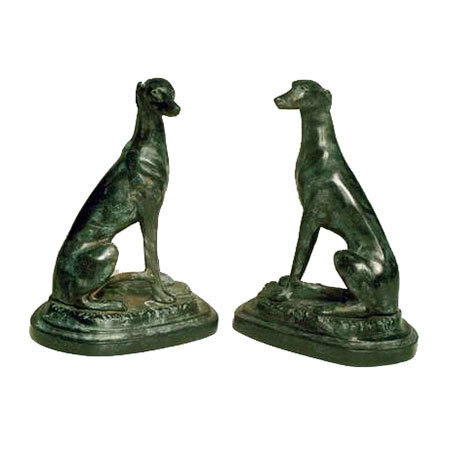 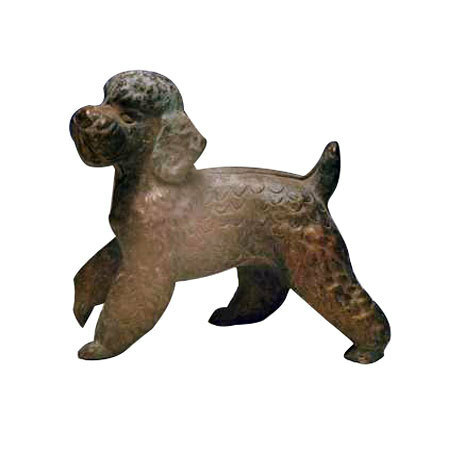 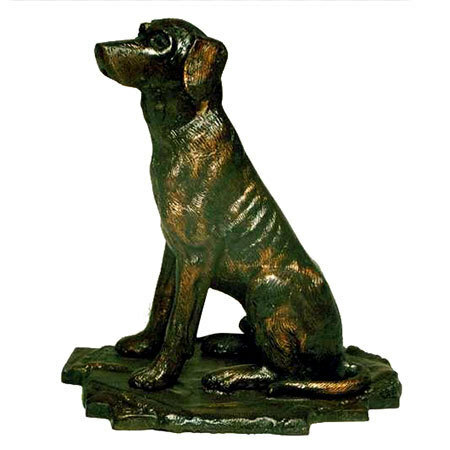 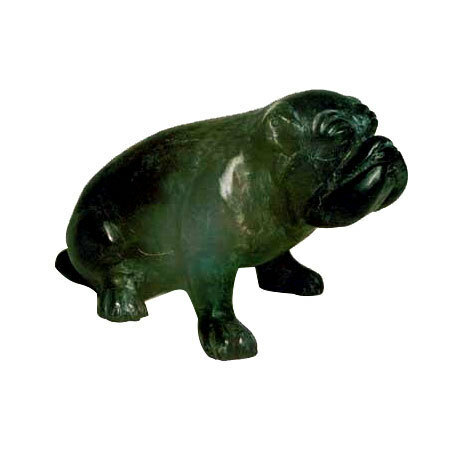 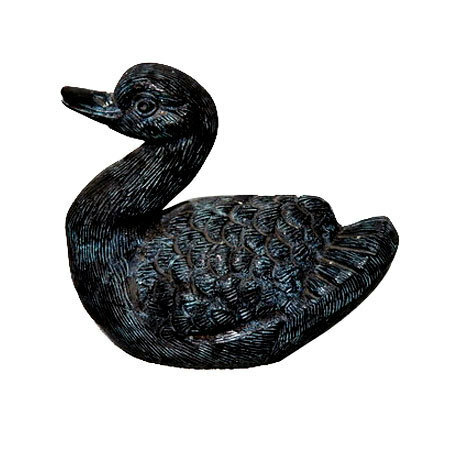 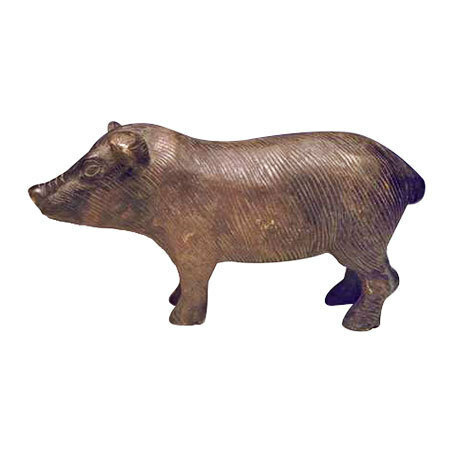 Dealing in the variety of animal and bird figurines, we try to signify your specific search and make sure these are a treasured keepsake for years to come. 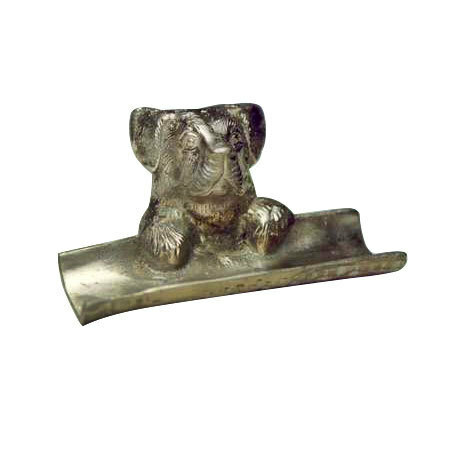 Each item is made in perfection and carefully painted to assure mirror like polish and sheen finish. 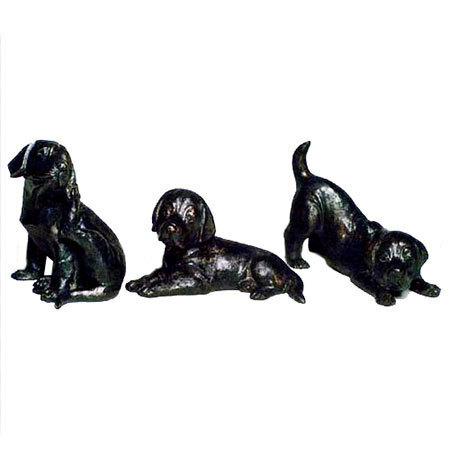 Carefully packaged, we make sure that none of your order is affected by the transit hassle and reaches you on time in perfect shape. 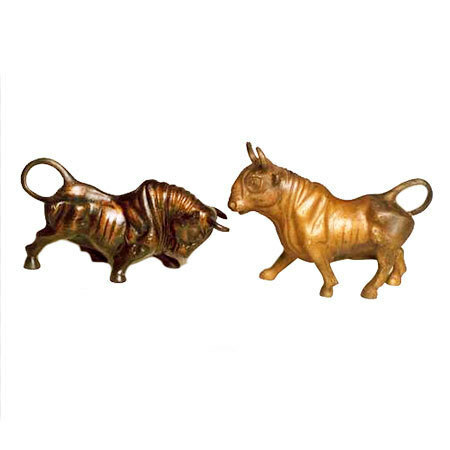 Giving you best deal on your money, we promise of complete satisfaction not only in terms of quality of the product but services as well. 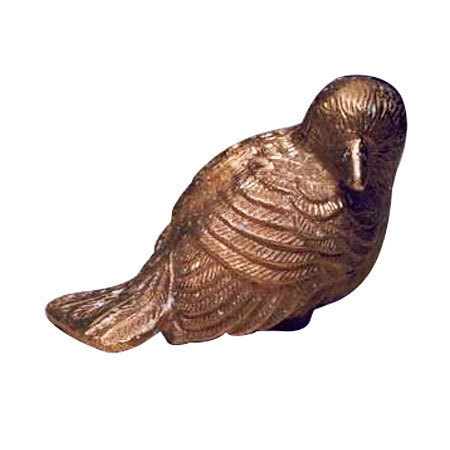 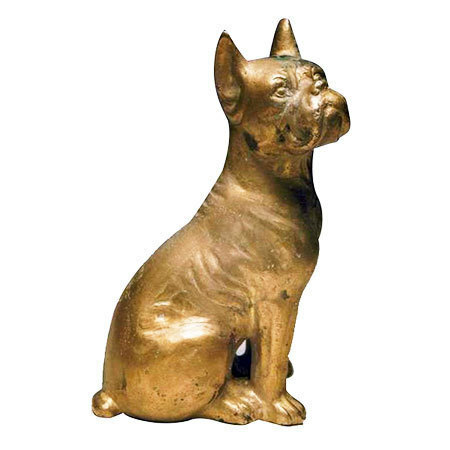 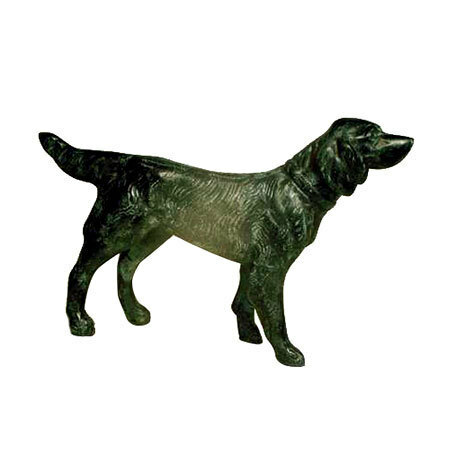 Make us your online preference for ordering brass animal figures & brass birds figure and we shall be at your service with utmost promptness.